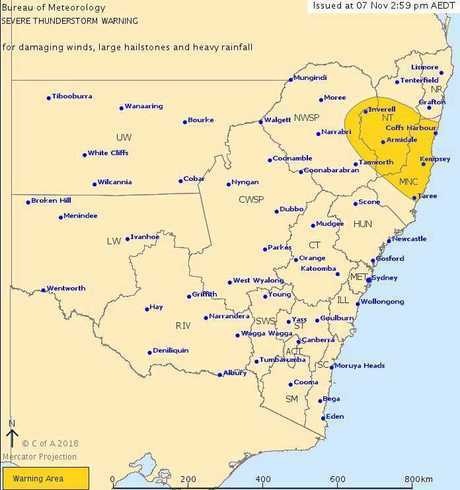 LARGE hailstones, damaging winds and heavy rainfall are forecast to hit the Mid North Coast over the next several hours. 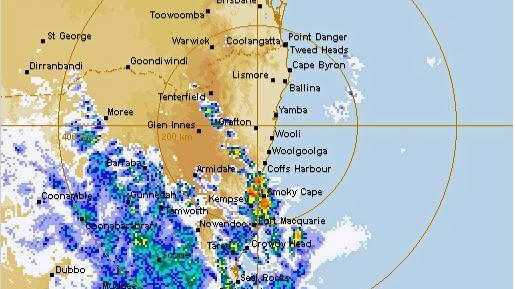 A severe thunderstorm warning issued by the Bureau of Meteorology warns heavy rainfall may lead to flash flooding in areas including Coffs Harbour, Sawtell, Dorrigo, Port Macquarie, Taree and Armidale. The next update will be issued at 6pm. -Move your car under cover or away from trees. -Secure or put away loose items around your house, yard and balcony. -Keep at least 8 metres away from fallen power lines or objects that may be energised, such as fences. -Report fallen power lines to either Ausgrid on 131 388, or Endeavour Energy on 131 003 or Essential Energy on 132 080, as shown on your power bill. -Keep clear of creeks and storm drains. -Don't walk, ride your bike or drive through flood water. -If you are trapped by flash flooding, seek refuge in the highest available place and ring 000 if you need rescue. -Avoid using the phone during the storm. -Stay indoors away from windows, and keep children and pets indoors as well. 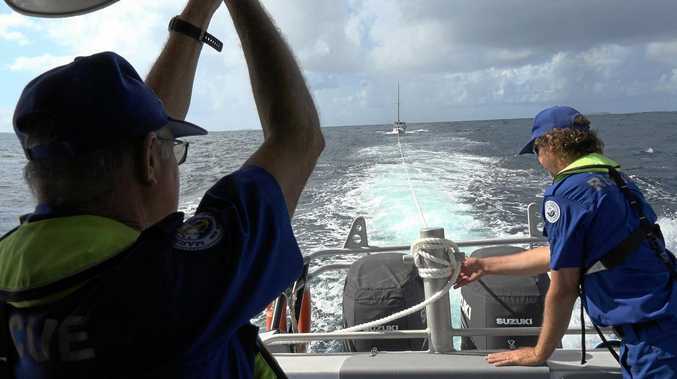 -For emergency help in floods and storms, ring the SES (NSW and ACT) on 132 500.